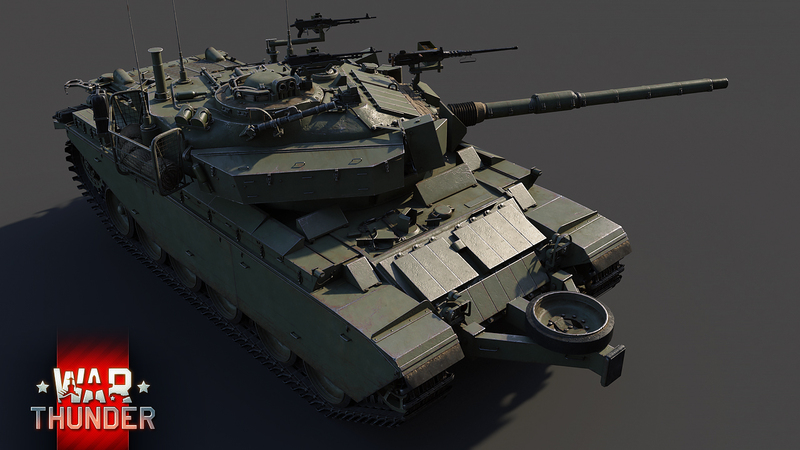 Briefly: A late version of the Israeli Centurion, equipped with ERA armor, a more powerful engine and the Israeli version of the proven L7 cannon with expanded ammunition options that was named Sharir. 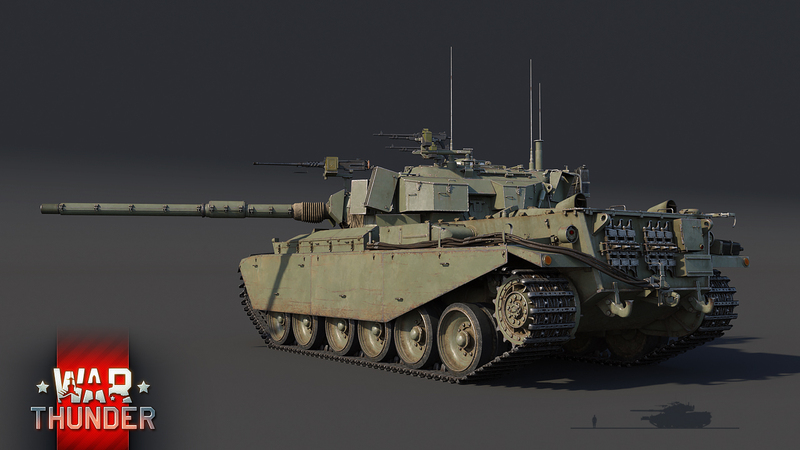 In the late 1950s, Israel struck a deal with Great Britain to purchase a number of Centurion Mk.5 tanks as a response to Egypt’s own rearmament efforts at the time. Deliveries continued well into the 1960s, with Israel fielding more than 300 Centurion tanks prior to the Six-Day War in 1967. 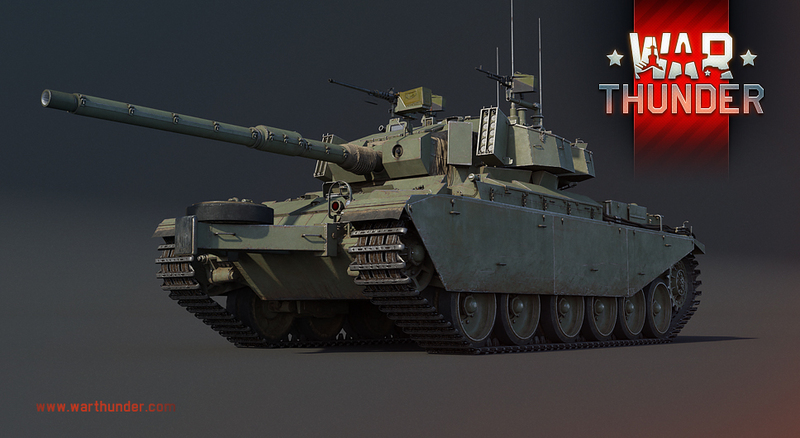 In War Thunder, the Sho’t Kal Dalet will join rank V of the British ground forces tree as a new premium vehicle that offers a unique middle eastern flavor to the well-known Centurion tank. 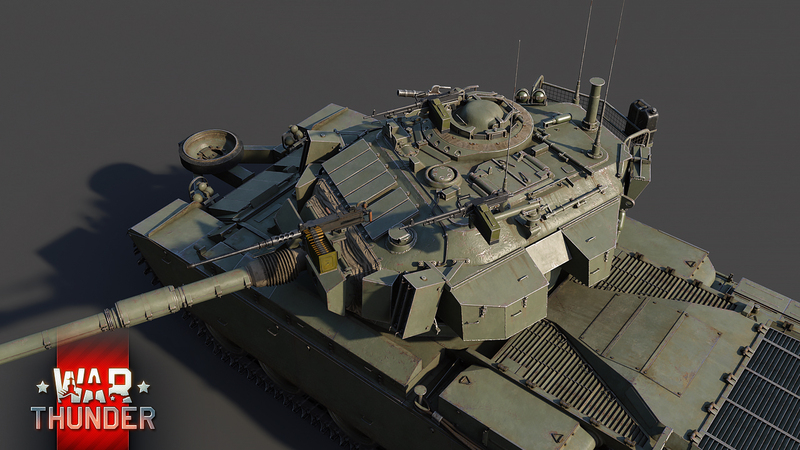 Unlike its standard counterparts, the Sho’t Kal Dalet offers improvements in numerous aspects, ranging from mobility and improved protection against HEAT ammo, making the vehicle not only more versatile overall, but also more suitable for the fast-paced combat of high tier battles. Most of the damage that the Shot Kal did was in the Golan Heights front, on the Sinai front Israeli tank forces were more reliant on the M48 Patton or Magach in Hebrew. Any Israeli with a sense of history sees a Shot Kal and is filled with tears of joy and pride over our father’s generation that saved our country in 1973 from being overrun by Syrians who were superior only numbers. 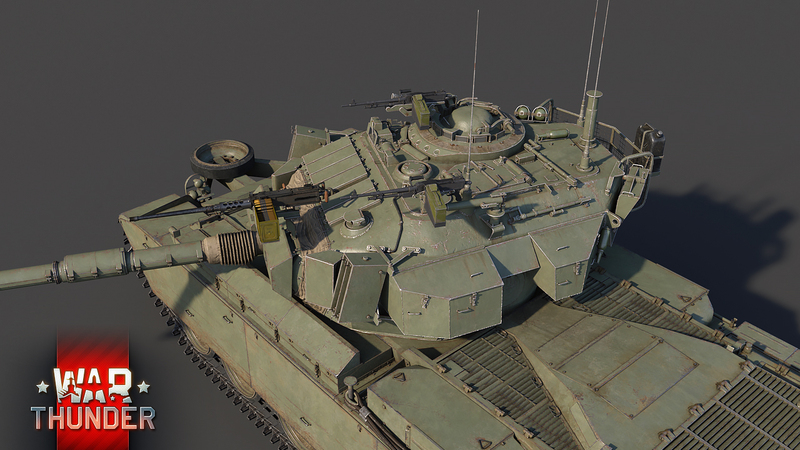 In Wot, you get a kolobanovs for beating 5-1 odds, in the Syrian front, at several stages, the odds were 15-1 and 20-1, and our brave Tankers camped ridges, and picked off t54’s and t55’s and t62’s at ranges of up to 5km. WoT should introduce a Shot Kal version at tier 10 as a CW reward. Either the Avigdor Kahalani version or the Tzvika Greengold version. the British have plenty of options for Top Rank premiums (even if you exclude from other Commonwealth nations), so why use a foreign variant? 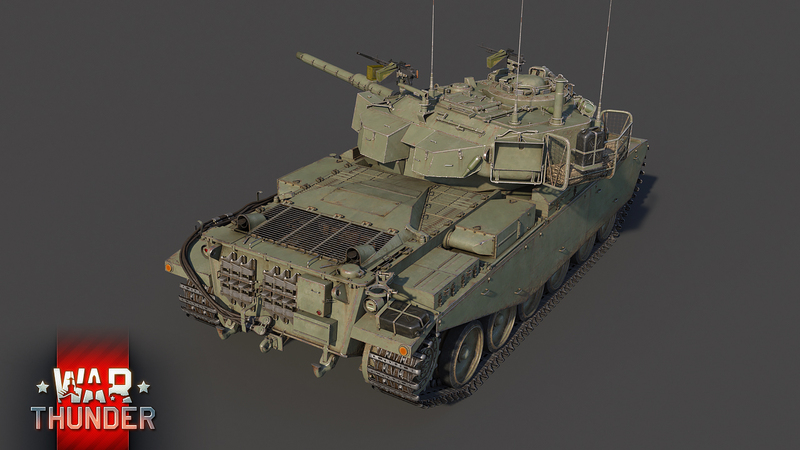 why not add a sub-section to the French Tech Tree (both air and ground) for Israeli vehicles? 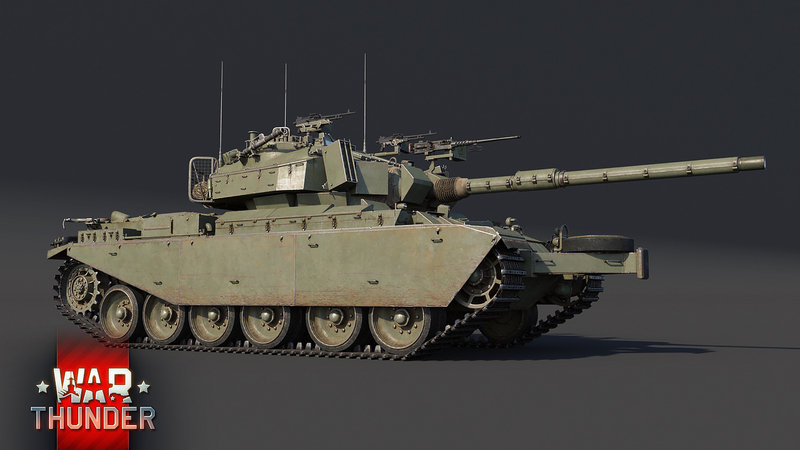 right now they have left the AMX-32 and the Leclerc for Rank 6 French vehicles (exluding Armored cars WHICH they stubbornely “refuse” to add, maybe it will change now after seeing how often Italian ACs will be played) what will they do after that?